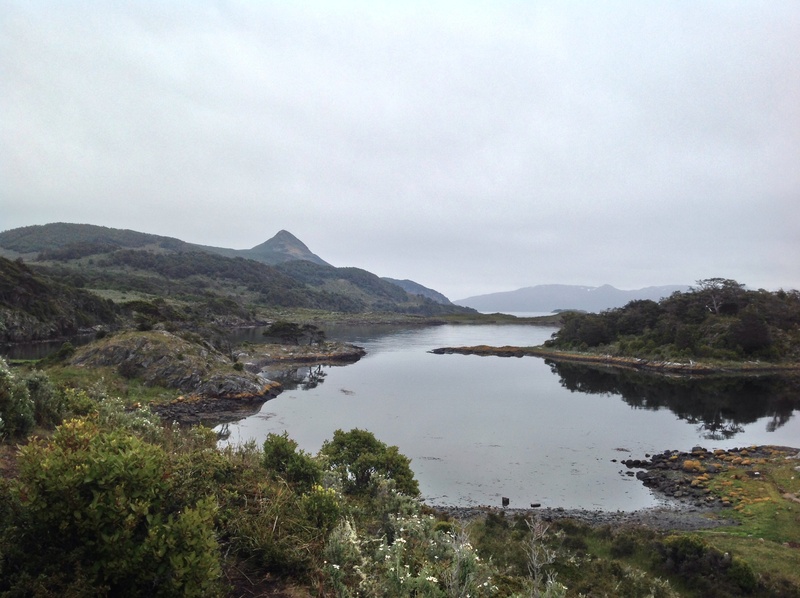 After our stormy morning at Cape Horn the ship turned north again and we stopped at Wulaia Bay for an afternoon hike. After about an hour of walking through many marvels in the forest we ended up at the lookout point. Wulaia Bay was definitely a trip highlight for me. We hiked up to the lookout point for this exquisite view. 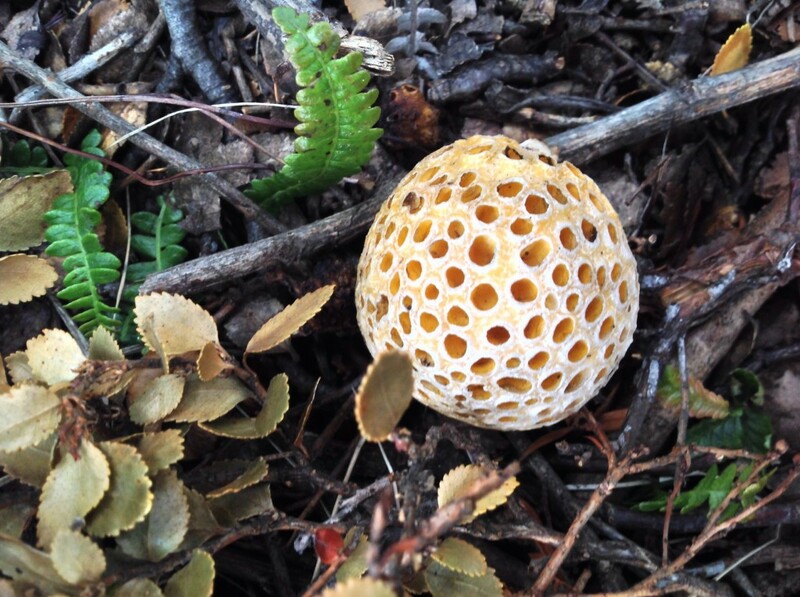 Along the way we could see clumps of edible fungus called “dura dura” which means sweet sweet in one of the native languages from the indigenous peoples of Tierra del Fuego. It was everywhere. Hanging out in the trees in bright orangey clumps, or laying softly on the ground beneath our feet. At one point we saw a beaver dam on the hike, which was kind of odd because beavers are not an indigenous species of Tierra del Fuego. Many decades ago, somebody thought it would be a good idea to start a fur trade industry by importing beavers to Tierra del Fuego to hunt them for their shiny, luxurious pelts. The beaver has no natural predator in this part of the world. Apparently beavers need this predatory fear to produce hormones and chemicals to make their fur shiny and lush. So the beavers of Tierra del Fuego have dull fur and are destroying the habitat because nothing is around to kill them. I didn’t show the beaver dam because I thought the natural, unspoiled scenery was a lot nicer. Here’s some of the natural landscape complete with dura dura fungus. 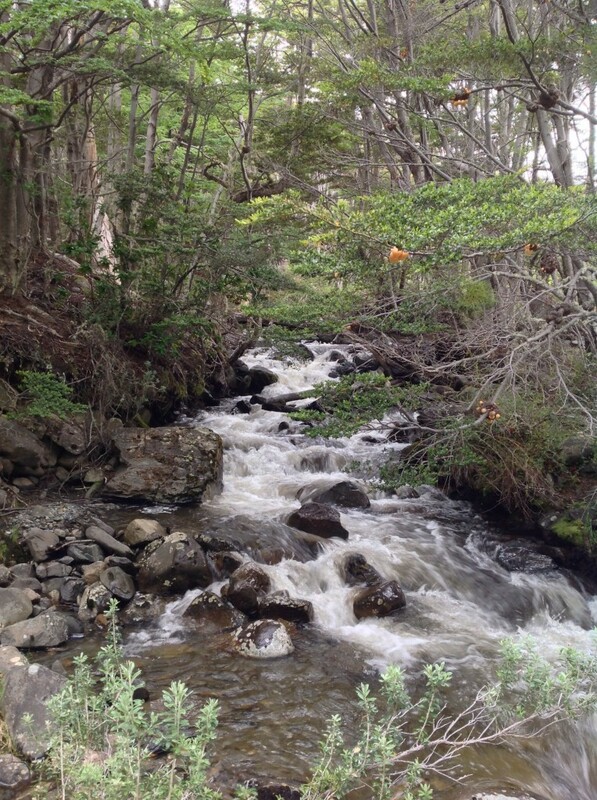 Running stream at Wulaia Bay. After descending from the lookout point I snapped a few pictures of the surrounding landscape at the ground level. 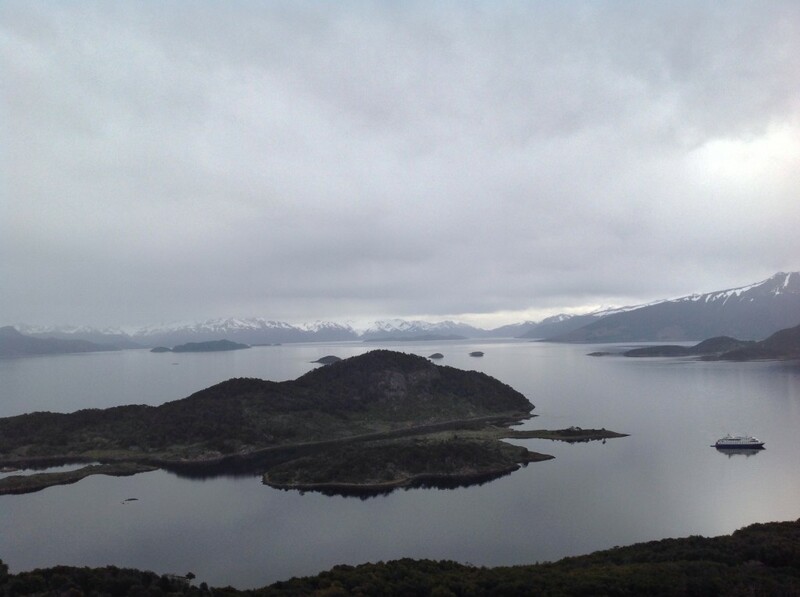 Next stop Ushaia, requiring another border crossing via the boat from Chile to Argentina. And then back up to Buenos Aires for a night and then off to Iguassu Falls!